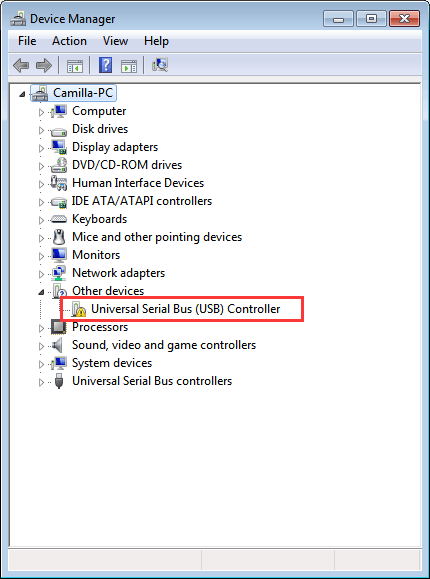 After you reinstall Windows or upgrade it to newer versions, if USB 3.0 Ports stop working properly, you can go to Device Manager and check for the USB driver status, as the most impossible cause for this issue is faulty drivers. The USB 3.0 drivers are removed or corrupted. So if the USB 3.0 ports stop working after Windows reinstall or upgrade, try updating the drivers and the problem should resolve. There are 3 ways recommended below that you can use to update the drivers for your USB 3.0 ports. 3. It might take some time for Windows to check if there is new driver for this device. If there is new driver available, Windows will load it automatically. If you are using a brand computer, you can go to your PC manufacturer’s website to download the USB drivers. For some manufacturers, they would release chipset drivers which include USB drivers. So if you don’t find USB drivers but chipset drivers in the website, download the chipset drivers. Before you get started, please make sure that you know the PC model name or the specific operating system that your PC is running. Windows Update doesn’t always provide the new drivers successfully, and downloading drivers manually could be time consuming. So if both of them don’t fit your case, you can use Driver Easy to update USB 3.0 drivers. 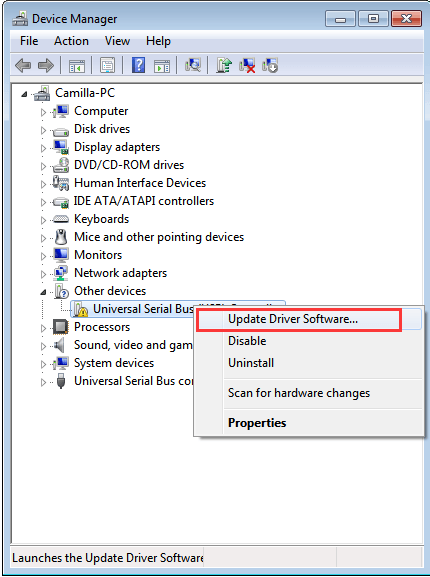 Driver Easy is a driver update tool which you can use to scan your computer to detect all problem drivers in your computer. 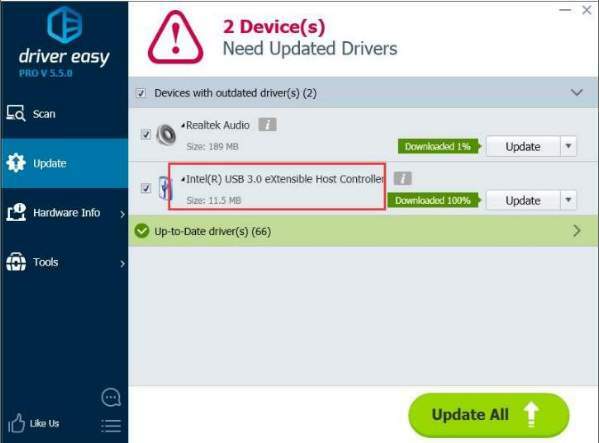 If there is problem with the USB 3.0 drivers, Driver Easy will detect them and find new drivers for you. What you need to do is click your mouse button 2 times. 1. Click Scan Now button. 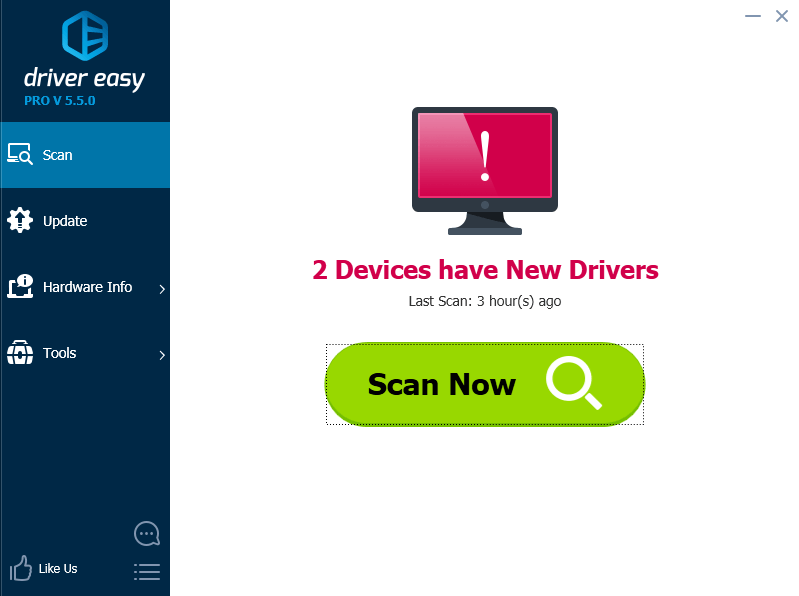 After scanning completes, Driver Easy will give you a list of new drivers. 2. Click Update button to download the USB 3.0 drivers. After download completes, if you have no idea how to use the Free version to install the drivers, refer to Update Drivers with Free Version. If you would like to have drivers updated more easily and spending less time, it is recommended that you use the Professional version. 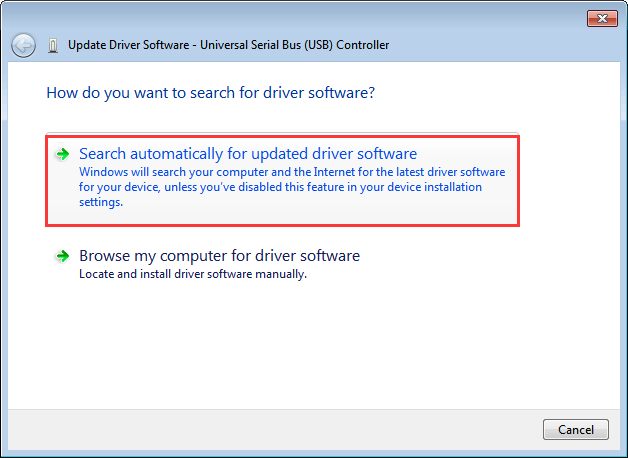 With Professional version, all drivers including the USB 3.0 drivers can be updated by just clicking Update All button. You can expect the USB port issues would be resolved in several minutes. Moreover, you can enjoy free technical support guarantee. After using Driver Easy to update drivers, if the problem persists, it might not be caused by driver issues. You can contact us for a deeper analysis.